Sometimes you just stumble across something funny. 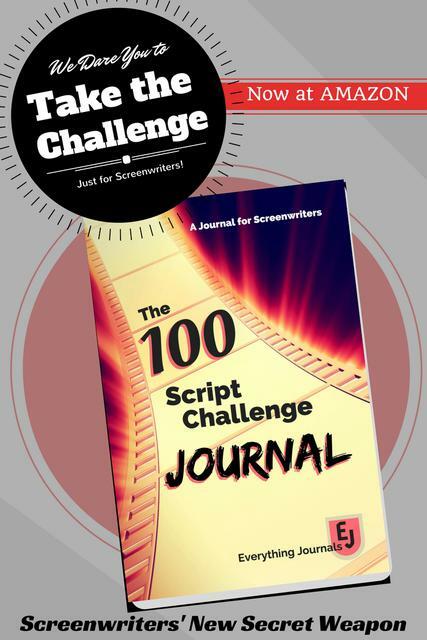 When it’s combined with something for screenwriters it must be shared! I don’t think I’ve ever seen anyone breakdown movie genres better! 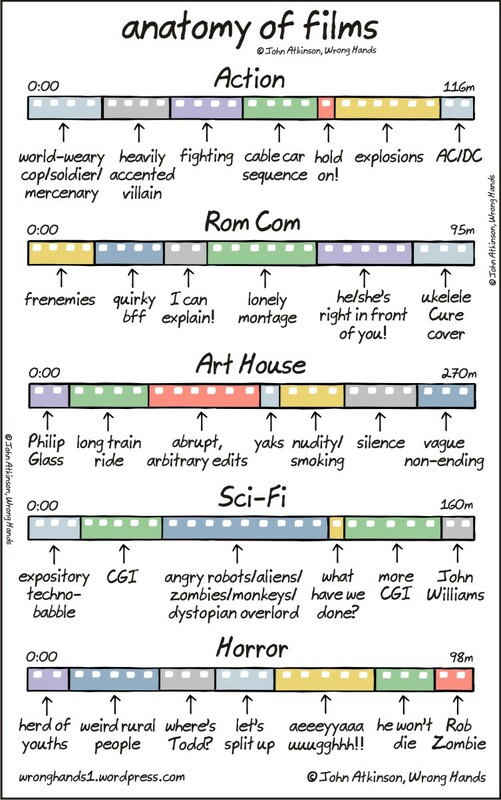 From the brilliant mind of cartoonist John Atkinson, aka Wrong Hands, is a great visual about the elements that make up genre films. The cartoons on the Wrong Hands site are worth several visits to enjoy them all! Image courtesy of Mister GC via FreeDigitalPhotos.net.